After removing slag and flushing dishes ,load into the tableware basket, from the inlet end of the platform (extrinsic) along the transfer device to push-in,the washing basket by transmitting device to moving forward. First enter into the cycle rinse area,By the upper and lower washing nozzle arm of the wash water spray rinse, wash water is used by the recycling pump, controlled by the heater temperature (between 50 to 60 degrees) of 55 degrees Celsius. The used water flows into the washing tub, the excess water in the tank overflow from the discharge port to ensure the cleanliness of the wash water. We offer 1 years for the whole unit and 3 years for main part. All products of our company are certified and continuous quality control. Our power supplies are made from environmentally friendly materials and absolutely safe for your health. 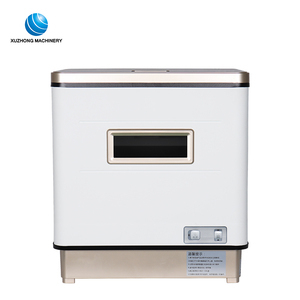 Features of kitchen utensil washing machine : 1. water pump and microcomputer control circuit of the kitchen utensil washing machine from famous international supplies 2. The wash tempreture of the dish washer is showed in time. 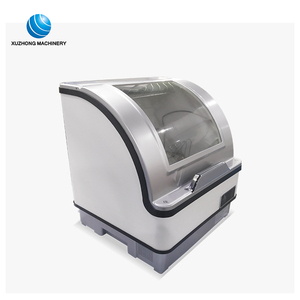 Images of kitchen utensil washing machine : We can not only provide the good machines, but also wholeheartedly provide the comprehensive for our clients. We own import & export rights and mainly produces large and mediumsized mining machinery, refining equipment,briquetting machine and girder transporting vehicle. 4. Hot steam flows out of the rear open hood,safe operating. 5. 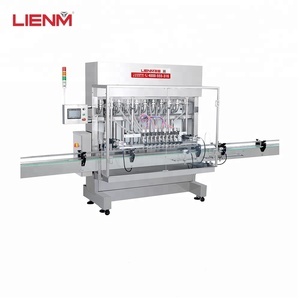 Electronic automatic control system,convenient operating. Products exported to all over the world expecially the USA, Europe, Australia, Korea, and so on. 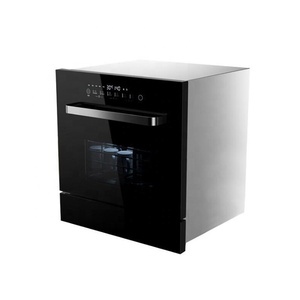 Alibaba.com offers 741 home dish washing machine products. About 52% of these are dish washers, 1% are ultrasonic cleaners, and 1% are mixing equipment. A wide variety of home dish washing machine options are available to you, such as ce, csa, and cb. You can also choose from freestanding, built-in, and countertop. As well as from stainless steel, plastic. 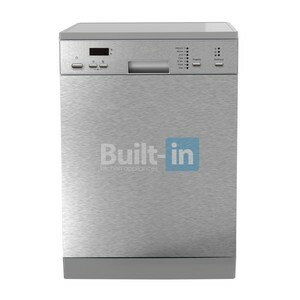 And whether home dish washing machine is semi-integrated, or full-integrated. 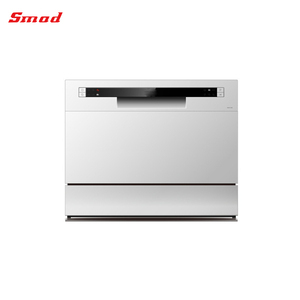 There are 660 home dish washing machine suppliers, mainly located in Asia. 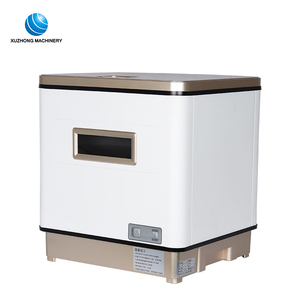 The top supplying countries are China (Mainland), India, and United Kingdom, which supply 98%, 1%, and 1% of home dish washing machine respectively. Home dish washing machine products are most popular in North America, Western Europe, and Southeast Asia. You can ensure product safety by selecting from certified suppliers, including 106 with Other, 102 with ISO9001, and 21 with ISO14001 certification.